BSRIA relaunches Topic Guides | BSRIA Blog - Opinions and insights from BSRIA Limited. ← Have you been blackmailed by your Dishwasher? Who Owns the Smart Future? BSRIA is pleased to announce the relaunch of our information topic guides with the first release of this ‘At a Glance’ series TG07/2015 At a Glance – Airtightness available to download from the BSRIA website now. The BSRIA Topic Guides are designed to be an at a glance publication introducing readers to key industry topics and suggesting further reading. BSRIA’s Information Centre is relaunching them with the aim of providing an introduction to key topics in the industry providing readers with an understanding of the area and how they can learn more. A new addition to the topic guides will be a feature by a BSRIA expert on the subject, offering a fresh insight. 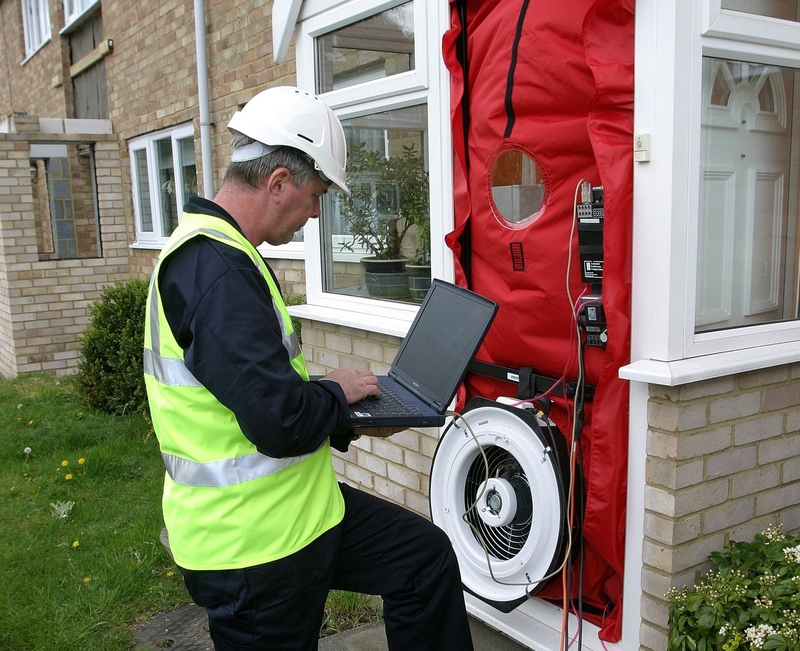 The airtightness topic guide features an insight into the legislation by our expert David Bleicher. BSRIA’s Information and Knowledge Manager Jayne Sunley said ‘The topic guides are a great way of providing members and non-members alike with good information that will hopefully clarify some of the questions they have about topics they are new to, they’re not designed to be an all-encompassing guide but rather a starting point for anyone looking to learn more. The addition of the expert insight is just a way of showing readers that there is more to the topic than they might have first thought’. TG07/2015 At a Glance – Airtightness offers readers a view of why airtightness is important for our building stock and how a building can be tested. It is now free to download from the BSRIA website for members and non-members alike. Future 2015 titles in the At a Glance series will include Legionella, Data Centres and Smart Technology.